Despite suffering from dry skin that in the winter is prone to scaly and eczema patches, I have only recently started using body scrubs. Even when I did start using scrubs, as far as I was concerned they were just for scrubbing off the rough bits and wouldn't have anything else to offer. 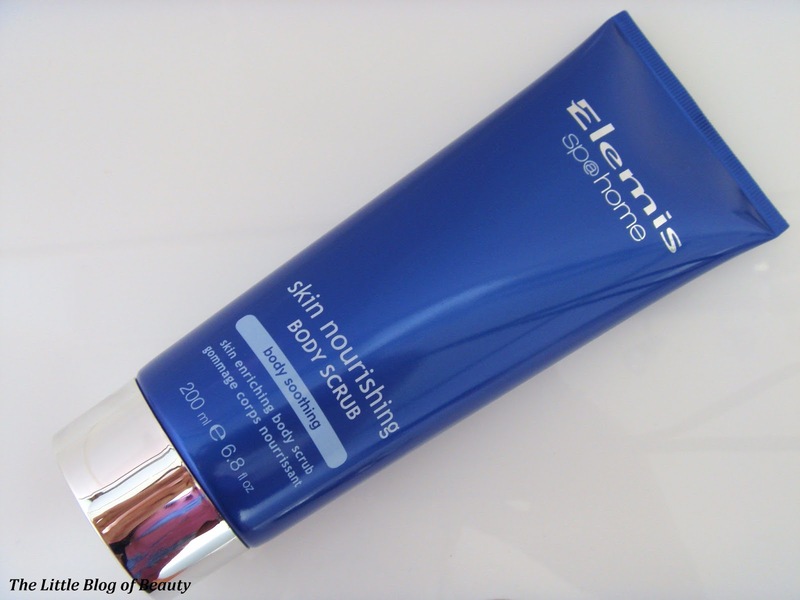 That was until I tried the Elemis Skin Nourishing body scrub. I was lucky enough to win Kat's 1st blog birthday giveaway on Tales of a Pale Face for a surprise goody bag and this was one of the lovely products included. 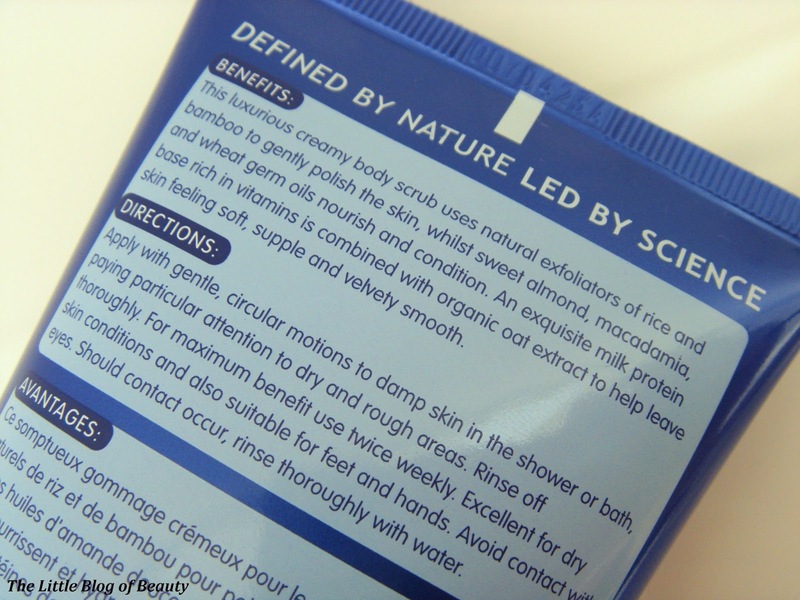 The scrub I was using at the time had just run out so pretty much as soon as this arrived I jumped in the shower to give it a try. This is a reasonably rough scrub, but applying this gently in small circular motions it felt really nice and like it was really getting to work. The best bit though was when I got out the shower and dried off. My skin felt amazingly smooth and but also so soft, something that I never thought a scrub could do. Applying my body moisturiser felt amazing on my lovely smooth skin and this also absorbed slightly quicker than it usually would. I was delighted to find that my skin also still felt super smooth and soft the following day and still felt pretty good the day after that. This is my first Elemis product and I have to say I think I'm in love! It is a little pricey at £28.50 for 200ml but you don't have to use very much and should only be using it once or twice a week so I can see this lasting well and I think it's definitely worth the price. 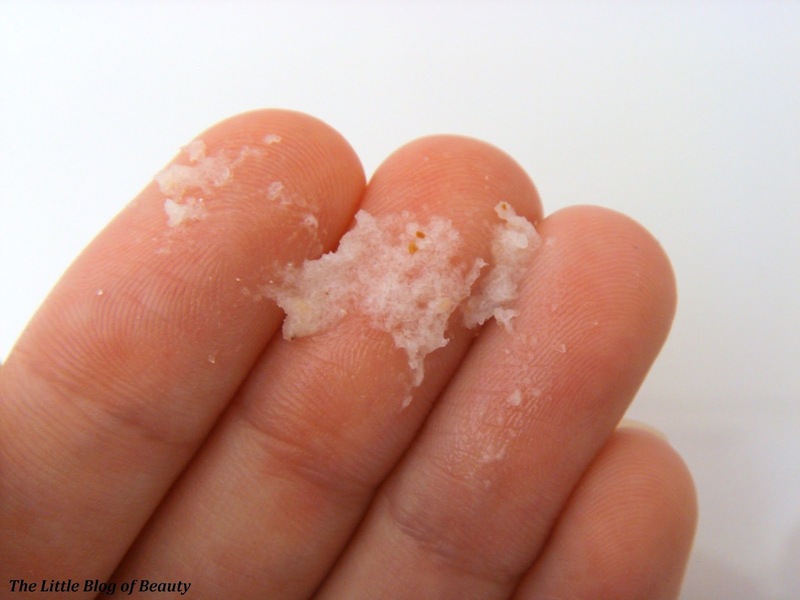 Have you tried the Skin Nourishing body scrub?